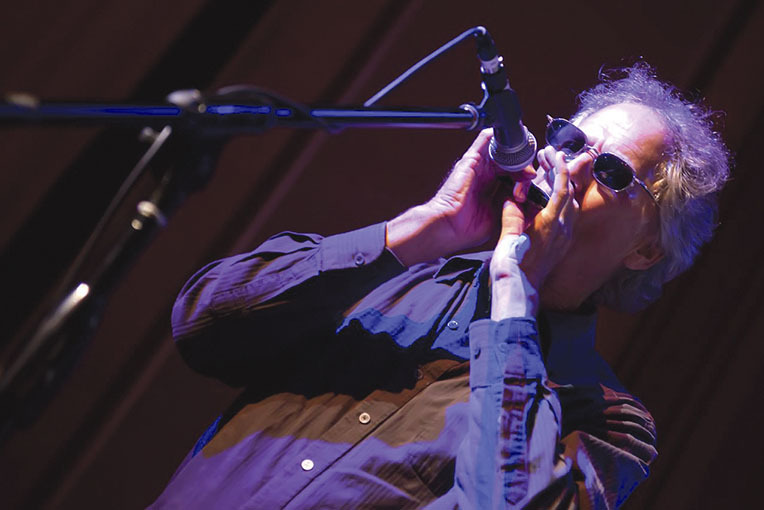 In over twenty-five years as an acclaimed guitarist, harmonica player, and recording artist, Jim Turner has shared the stage with such greats as B.B. King and Buddy Guy, among many others. He performs both solo and with his band- The Jim Turner Band. He has also appeared in musicals both on and Off-Broadway.